The Illuminator LED combines a 15 Lumen LED light with a metal side release buckle allowing for maximum paracord length, the Illuminator LED is available in silver, gun grey, and black. 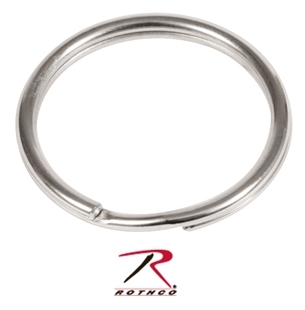 The rugged all metal constructed buckle features a spring assisted side release. The LED is packed in a water resistant metal body. 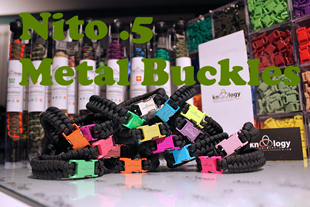 Now your paracord bracelets can help you see in the night when they are made using Knottology’s Illuminator LED Buckle. The Illuminator LED combines a 15 Lumen LED light with a metal side release buckle allowing for maximum paracord length. 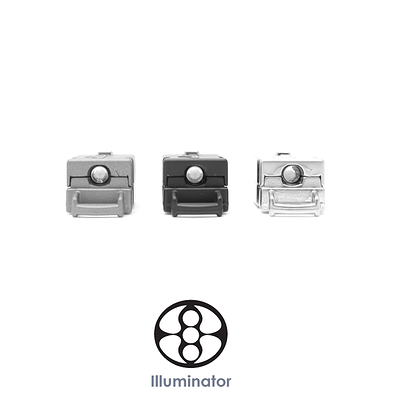 Part of Knottology’s patent pending All Metal Expedition Series Clasps, the Illuminator LED is available in silver, gun grey, and black. 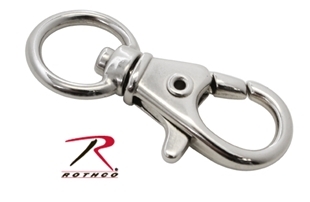 The rugged all metal constructed buckle features a spring assisted side release. 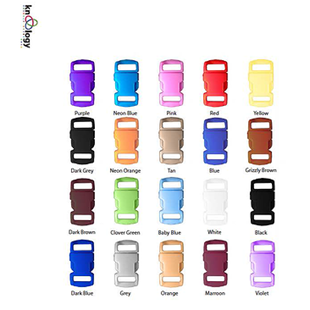 The LED is packed in a water resistant metal body. Whether you are in nature or the city the Illuminator LED is the perfect accessory to go along with any paracord bracelet. Available in silver, gun grey & black.